After three months in my new role, I would like to thank you all for making me very welcome and also thank Kim Harrison, the outgoing CEO, for leaving me such a strong platform from which I can progress. 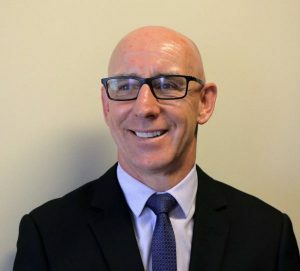 Having made contact with many of our stakeholders and supporters, I am now more convinced than ever that the Crime Stoppers WA partnership between the community, the state government and police provides a very important and necessary tool for the public to provide information regarding criminal activity. I have also met with numerous investigators and their feedback regarding the benefits of Crime Stoppers has been extremely positive. As part of my conversation I have consistently asked investigators what they thought of Crime Stoppers and if they used the information. The responses such as “it’s gold”, “it’s a major part of our investigation methodology”, “it’s a very important intelligence collection tool” and “Crime Stoppers information has kick-started many investigations” say it all and makes me feel very proud to be the new CEO. 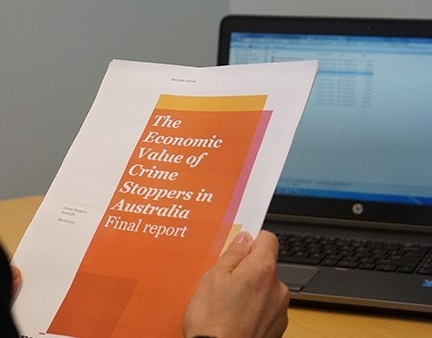 I was also very heartened to read the findings of a PWC report which explored the economic value of Crime Stoppers in Australia. The study found that Crime Stoppers provides significant tangible economic value to the community and that for every $1 invested in Crime Stoppers, the community receives a $29 return in relation to reduced fear of crime, police productivity savings and value of drugs and property recovered.